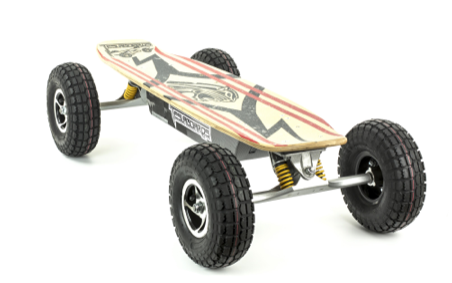 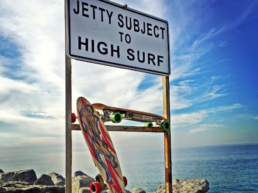 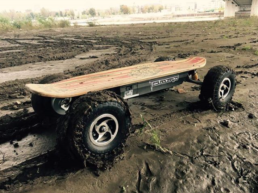 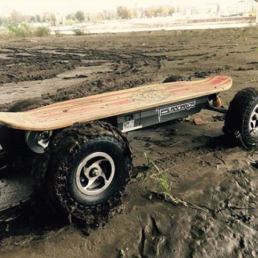 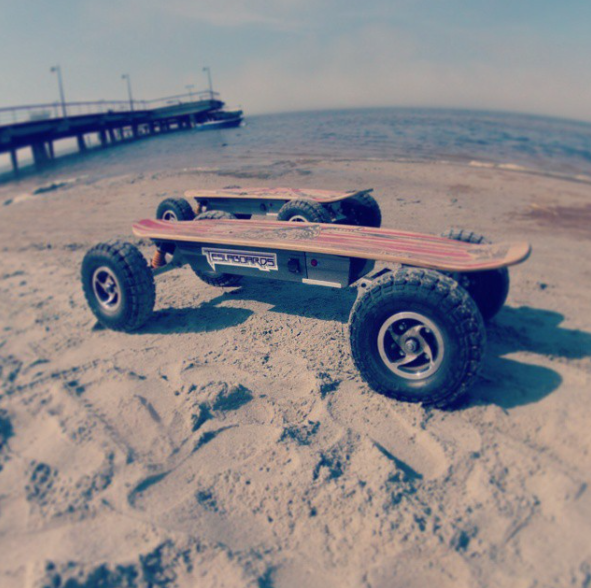 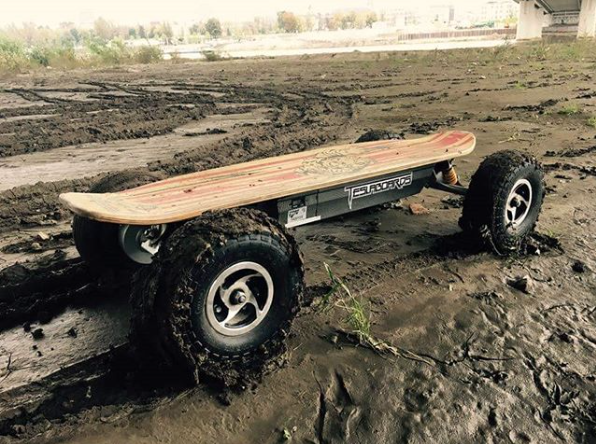 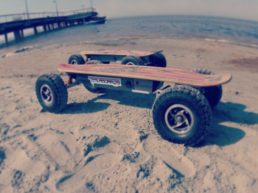 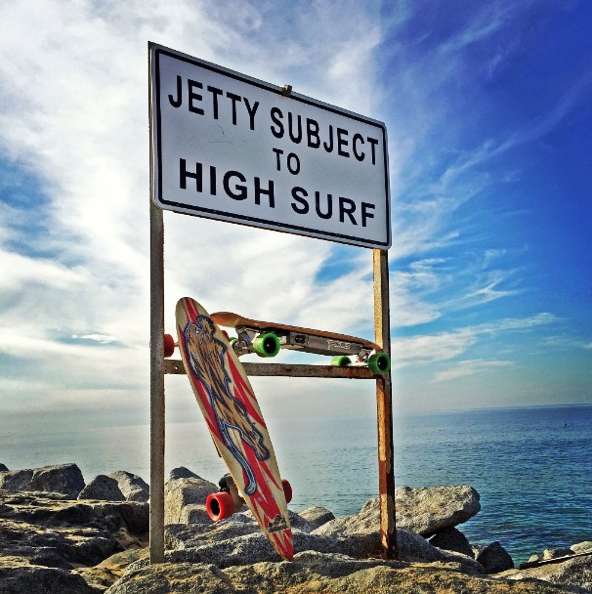 Model EXTREME is an off-road skateboard designed for those who are interested in an extraordinary entertainment! 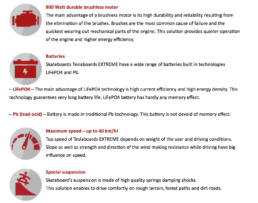 Special suspension and powerful brushless engine easily overcome rough terrain as well as unbeaten track while unique lithium-iron battery provide driving pleasure for a long time. 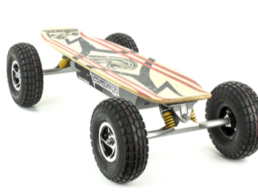 Skateboard reaches top speed up to 40 km/h in terrain!